2011 turned out to be a good start of the year for PSP owners especially for those with non-hackable PSPs. To put it succinctly, the PlayStation Portable has once more been re-opened by the community. Of course this is thanks to all the devs that contributed greatly to the community like Liquidzigong (Prometheus modules and Prometheus ISO loader), vFlame, Total_Noob (6.20 TN Hen), Davee (for ChickHen and the 6.3x to 6.20 Downgrader). Interest in the platform has been rekindled and just in time too as there are several highly anticipated games incoming this year for the PlayStation Portable. Oh, and I’m about a month late with this post 🙁 was supposed to post it back in January but I sort of got snowed under with my new work load. Dissidia. The pinnacle of the Final Fantasy milk cart. Slap all the major characters with their signature moves, items, etc and you have a money machine! 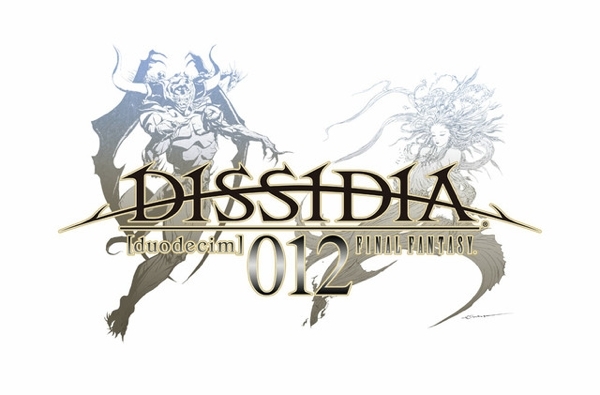 Ok snide aside, Dissidia 012 is the prequel (wut? Not sequel?) to last year’s Final Fantasy Dissidia. Being an update to the game franchise, it features new gameplay elements and more importantly, new characters into the fray: s Lightning from Final Fantasy XIII, Tifa Lockhart from Final Fantasy VIII and Vaan from Final Fantasy XII. I’m most excited for The 3rd Birthday out of all the games on this list. The original Parasite Eve games for the PlayStation were such a memorable experience, mostly because my young mind was fascinated by the horrific (for a kid) visuals. The 3rd Birthday’s plot sounds like one of the most twisted I’ve seen in a game yet too. Aya has lost her memories and she doesn’t really have an idea of why she’s fighting. Plus she now has the ability to swap bodies with others. Interestingly, if you want to play the game now (and would want to retain the Japanese aspects of the game like Aya’s voice), you can get the JPN release of The 3rd Birthday and play it. Why? The only thing that’s in Japanese are the dialogs. Everything else (like the menu) is in english :). It’s the latest game in the franchise which is a port – somewhat – of Monster Hunter Tri on the Wii. While it does have similarities, Monster Hunter Freedom 3 does have a few things going for it like new areas, new monsters, new weapons and a bath house :). 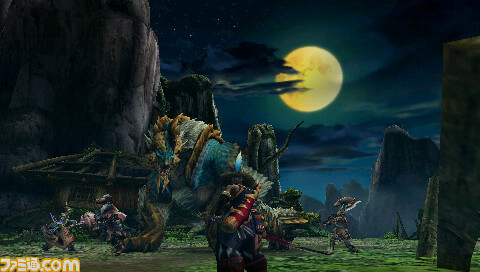 Read more of Monster Hunter Freedom 3 from this post. Namco Bandai wants in on Capcom’s slice of the Monster Hunter fanatic market. Instead of the vast plains, jungles and deserts, God Eater Burst serves you up a post-apocalyptic world infested by “Aragami” beasts. Yes, your character still wields an ungodly sized weapon called God Arcs but there’s a twist as it can transform into guns, giant swords or even monsters under your control. Awesome? 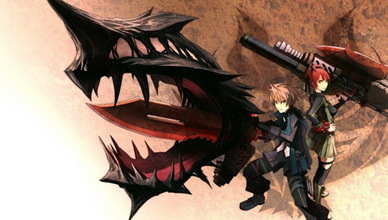 Yep, it kinda feels like what a post-apocalyptic Final fantasy meets Monster Hunter would end up like. Like MH, God Eater Burst also offers ad hoc multiplayer so if you can’t man up and handle that monster alone, get your pals and beat the crap out of it. 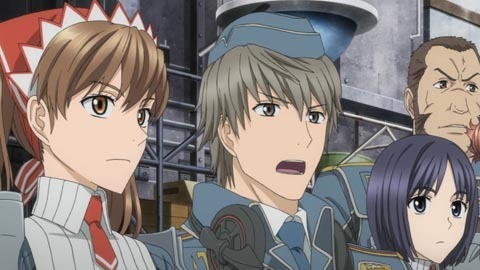 Color me surprised as I’ve been expecting the next installment of the Valkyria Chronicles game back on the PS3. 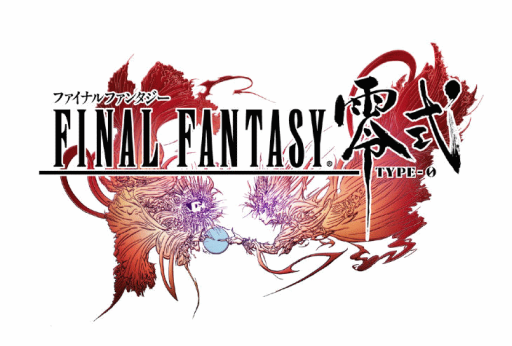 Still, it’s a welcome title on the PSP (as it really needs as much note-worthy titles as possible). Reactions of those who have played both the original game on the PS3 and the sequel on the PSP are mixed. Some thought the original was better, some said the portable version is better. Valkyria Chronicles 3 may settle the score once and for all. If you’re not familiar with the franchise, Valkyria Chronicles best strategy games for consoles, regardless of platform. Sega promises better visuals, stronger stories, and an exploration of the darker side of wartime Gallia with Valkyria Chronicles 3. Woot! I loved the original game, loved the sequel and will probably love the 3rd installment. It’s a refreshing change from the humdrum of RPGs, adventure games, etc. One of the features that made Patapon 2 awesome was bringing in multiplayer, allowing you to play with 3 other players. Patapon 3 ups the ante and allows upto 8 players to play co-op! Woot! I loved the original Tactics Ogre game! Reviving it on a current gen console seems like the most feasible business move and I thank Square Enix for that. 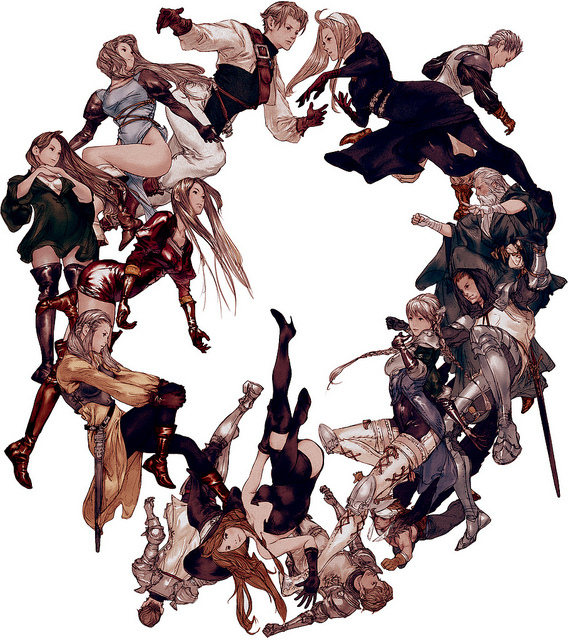 The new Tactics Ogre game, Tactics Ogre: Let Us Cling Together, features new characters, gameplay refinements, updated visuals, scenarios, and a crisp new localization. Yes it’s no Valkyria Chronicles but sometimes nostalgia makes everything better. To be released: TBA, 2011 hopefully? Please? Ok. We’ve seen the gameplay videos. We’ve seen the trailer (somewhat). We’ve seen what Square Enix wants this game to be (basically, think Crisis Core but with multiple characters). Now can we get it? Like now? Oh for those who still don’t get it, Final Fantasy Type 0 is the new name of Final Fantasy XIII Agito. Why the name change, no idea whatsoever.